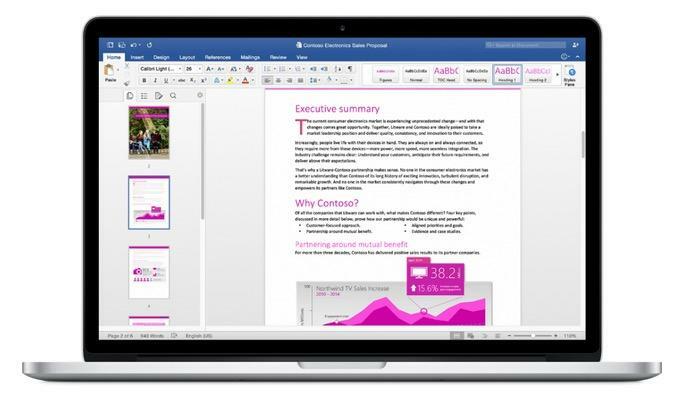 Microsoft on Thursday officially released Office 2016 for Mac, the latest and greatest version of its Office suite that has been in public testing for the last several months. Office 365 subscribers can download it now in 16 different languages and in 139 countries around the globe. 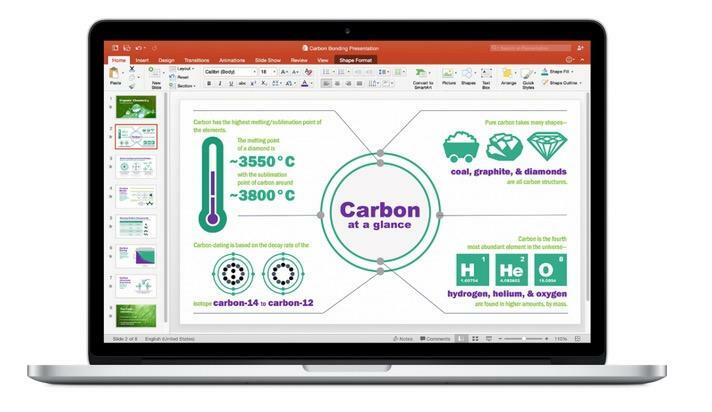 As we already know thanks to earlier preview releases, you’ll find new versions of Word, Excel, PowerPoint, OneNote and Outlook that have all been rebuilt from the ground up. 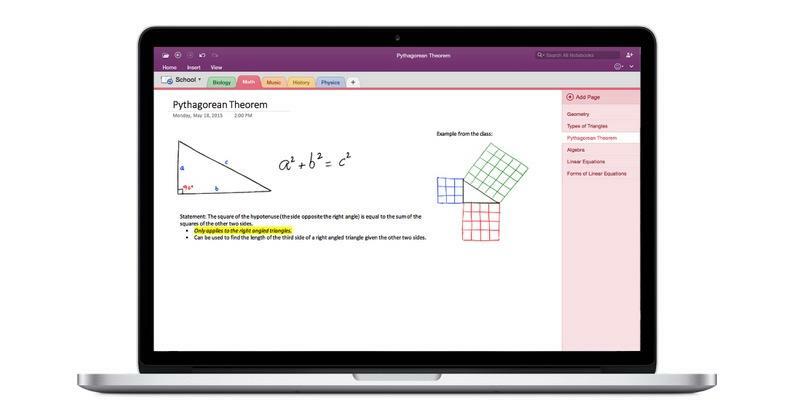 “It works the way you expect, with the familiar ribbon interface and powerful task panes,” Microsoft explained. 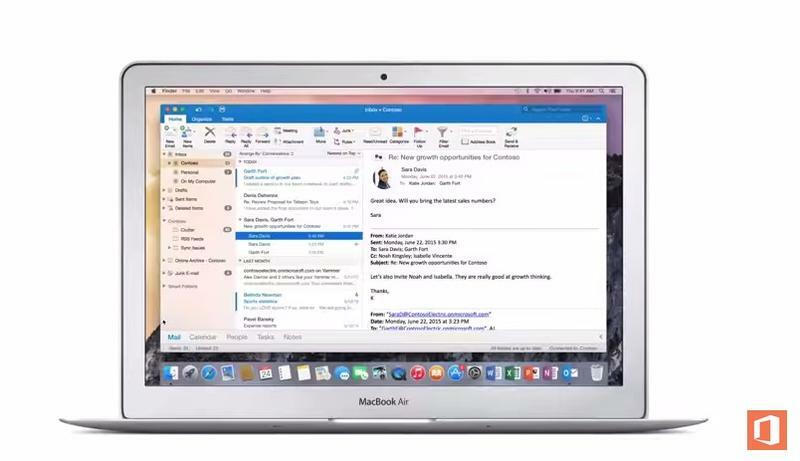 “Mac users will appreciate the modernized Office experience and the integration of Mac capabilities like Full Screen view and Multi-Touch gestures.” Office 2016 for Mac also offers complete support for Retina displays. Perhaps one of the coolest features of Office 2016 is new support for formatting across devices. So, for example, a document created on your Mac should looked exactly the same on a tablet, phone, a website or on a PC. 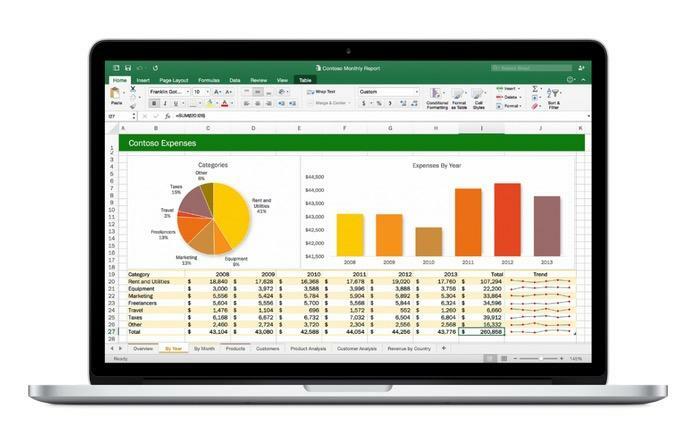 There’s also support for multi-user editing in Word, an improved Presenter View in PowerPoint and an improved formula builder in Excel. 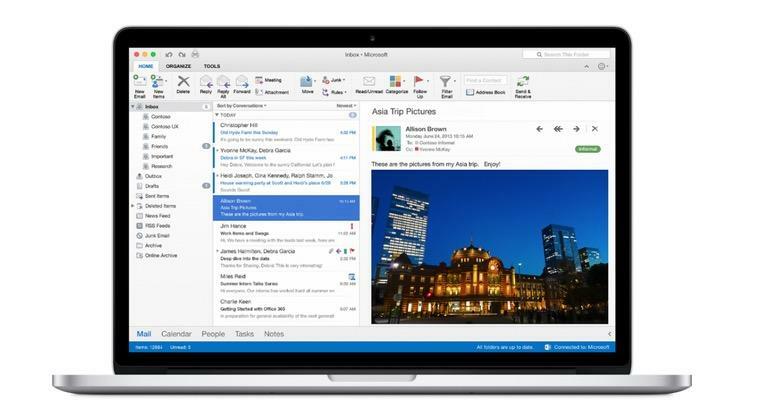 Office 2016 for Mac can be acquired through an Office 365 subscription, which starts at $6.99 per month. Microsoft also said students should check to see if they’re eligible for a free version by visiting http://www.office.com/student/. A stand-alone copy will be available for purchase in September.